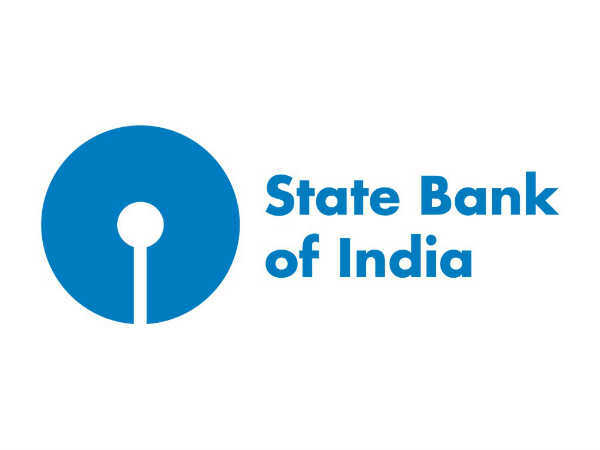 Candidates interested in applying for the post of Junior Associates through SBI Clerk Recruitment 2019 must have attained 20 years of age as on April 01, 2019 and must not be more than 28 years (Gen/UR), with relaxation (upper age limit) up to 31 years for OBC candidates, 33 years for SC/STs and 38 years for PWD candidates as detailed in the notification. 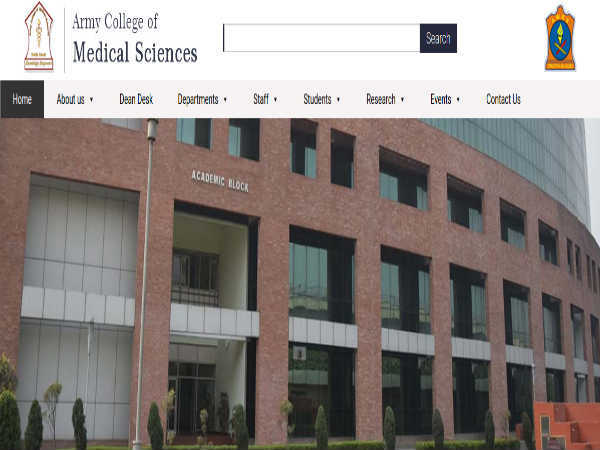 Candidates interested in applying for the post of Junior Associates through SBI Clerk Recruitment 2019 must possess a Graduation Degree in any discipline from a recognized University/Institution. The selection of candidates as Junior Associates through SBI Clerk Recruitment 2019 will be done through an online test (preliminary and main examination) of competitive nature, and regional/local language test opted by the candidate.